One or more photo(s) has been virtually staged "Pre-construction. 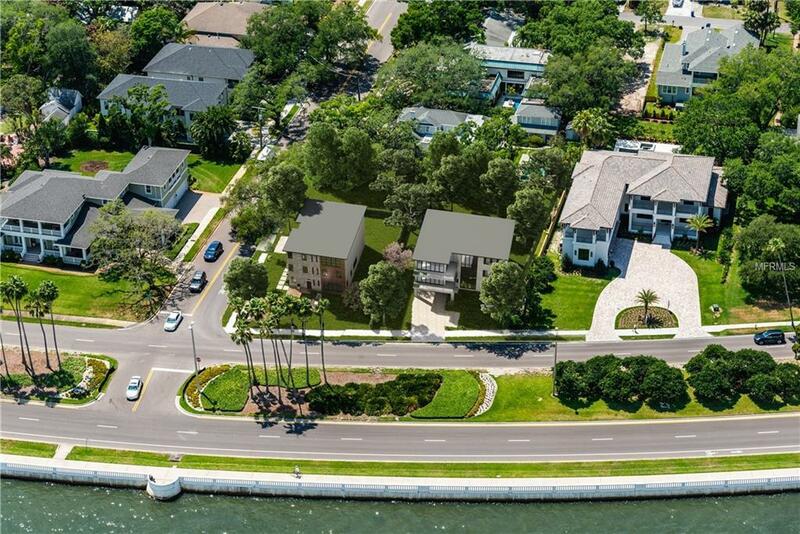 To be built".Contemporary Single Family Residence on a corner lot of Bayshore Boulevard by award winning builder, Ramos Design Build. Currently Priced as a 2 story. You will love this project! 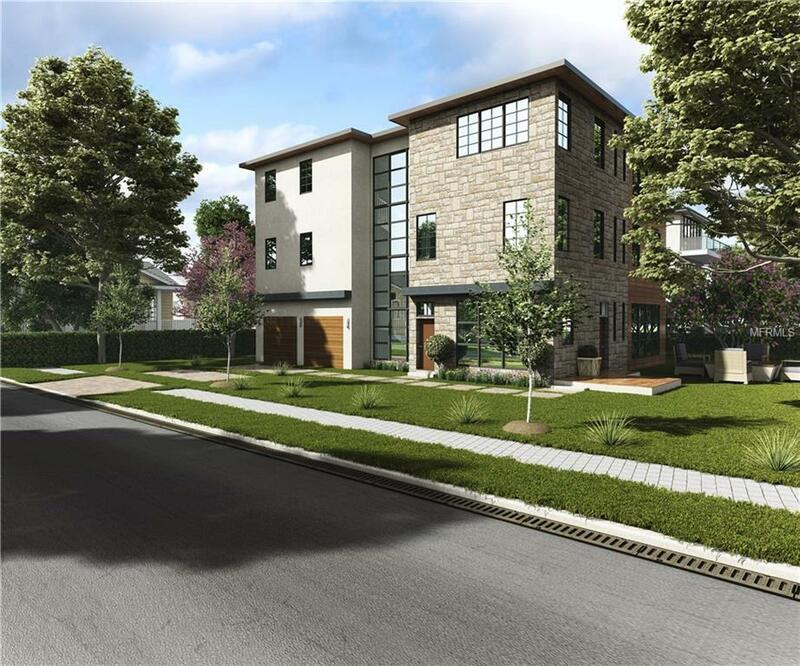 The first story is pre-designed to have a luxuriously finished kitchen and a large Island opening to a generous living/sitting/dining area, all overlooking the amazing Bayshore Boulevard. 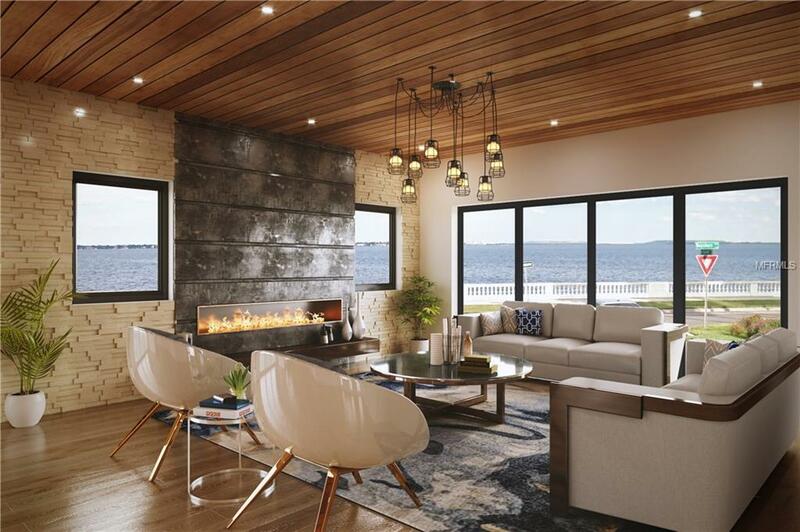 Devised to be part of a home perfectly suited for entertainment and relaxation, the grand master suite on the second floor compliments the kitchen below with a more expansive image of the picturesque Bayshore view. 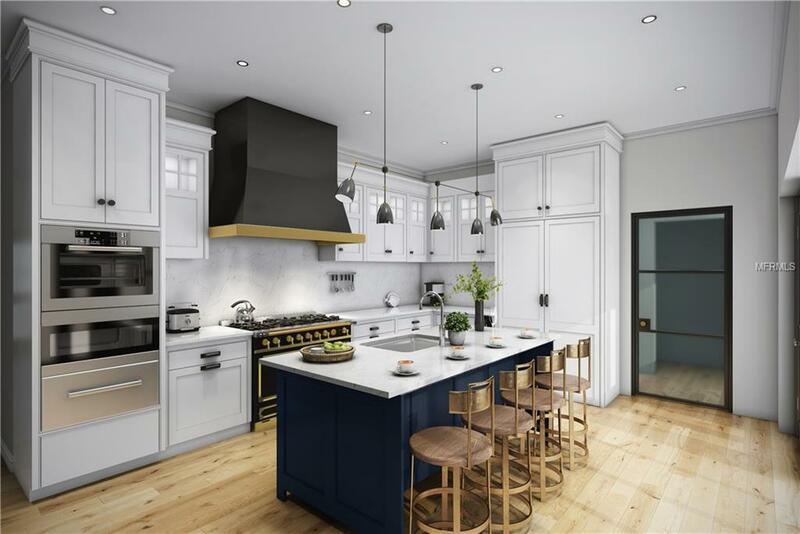 Kitchen will be equipped with SubZero frig, LaCornue range and Wolfe appliances, quartz counters, custom cabinetry and hardwood flooring. Hi-efficiency HVAC system, 2 Rinnai hi-output gas tank-less water heaters and Icynene insulation. All customizable to your own personal style and size! Come and bring a touch of uniqueness to this extraordinary project full of possibilities! HBW 2-10 year warranty. Close proximity to great schools, shopping, restaurants; as well as convenient access to the Tampa International Airport and the Pinellas county beaches.